McDonald’s has made its first step towards the internet of things (IoT) with the introduction of a mobile ordering app as a means of streamlining the in-store customer experience. Banking Technology‘s sister publication telecoms.com reports that using apps to deliver services in this segment is hardly a new idea, though experiences to date have been varied. The Dominos app has been heralded a huge success, though the Starbucks experience was quite different. Uptake of the Starbucks app was high, allowing customers to pre-order coffee for collection upon arrival, though the team did not manage to figure out the logistics. This resulted in long wait-times for more traditional walk-in customers, and an overall negative impact on experience. 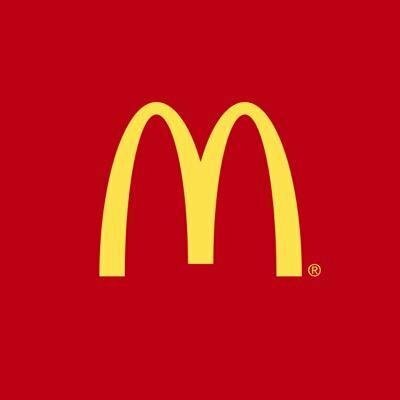 The McDonald’s app will use the same theory as the Starbucks app, allowing customers to pre-order and pay for food through the app, according to Reuters. Alongside the online payment step forward, McDonald’s will also make use of geolocation data to judge when would be most appropriate to start cooking the meal itself. In theory, with an estimated prepare time offered to customers, this should remove queues and the chaotic nature of the restaurants. McDonald’s says that automating more orders should cut transaction times, reduce errors and free up workers to do things like deliver food to tables or cars in spots designated for mobile orders. The tests have already begun at 29 restaurants in Monterey and Salinas, California. While the McDonald’s app is unlikely to shake the technology world, there will certainly be a few people who will take advantage of a cheeky McDo pick up on the morning commute. To explore the potential of user-centric AI and IoT action. Adding 1,800 jobs and new tech training.